Data are at the centre of the digital revolution and consequently the use of data analytics is creating increasingly new opportunities both for consumers, who can benefit from more innovative and tailored products and services adapted to their needs, and for companies who are able to better understand their customers’ needs and develop new products and business models. 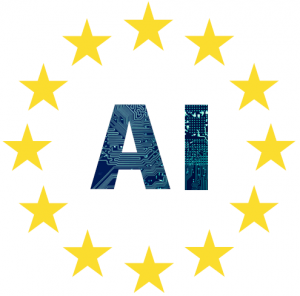 On 25 April 2018, the Commission published a Communication in which it sets out an ambitious European Strategy for Artificial Intelligence (AI). 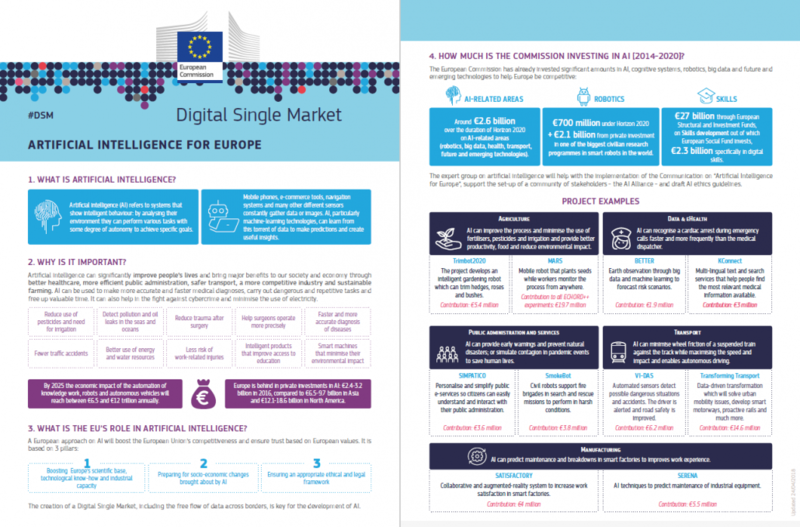 The Commission’s approach is three-fold: to increase public as well as private investment in AI, prepare for socio-economic changes, and ensure an appropriate ethical and legal framework. As European Banking Federation (EBF) we believe that Artificial Intelligence (AI) is a key element for the development of the European Union’s Digital Single Market and the economy as a whole. 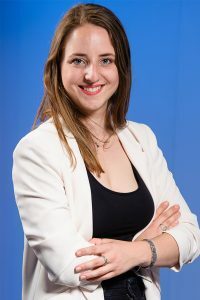 AI and big data analytics for automated financial advice could result in significant benefits for both industry and consumers such as enabling greater financial inclusion, improving customer’s protection and privacy, enhancing customer experience, cybersecurity, ensuring sound risk management, and reducing the cost of regulatory compliance (e.g. fraud and anti-money laundering prevention). At the same time, AI could raise new challenges which will have to be addressed to take advantage of all these new opportunities. Fostering a broad dialogue on all aspects of AI development and its impact remains a key priority for the banking sector. As the voice of the European banking sector, the EBF has been accepted as a member of the European Commission newly established High-Level Expert Group on Artificial Intelligence (AI HLG). The AI HLEG has the general objective to support the implementation of the European strategy on AI. It will notably produce draft AI Ethics Guidelines. It will also advise the Commission on next steps addressing AI-related mid to long-term challenges and opportunities through recommendations.